 Does Heja sell my data? ​No, Heja does not sell your data. At Heja we value your privacy and we do not sell your data to anyone. Some data is shared with our third-parties to be able to offer Heja's services to you. However, our third-parties cannot use your data in their favor in any way.